2018 was a great year for fans of the Bluebirds. 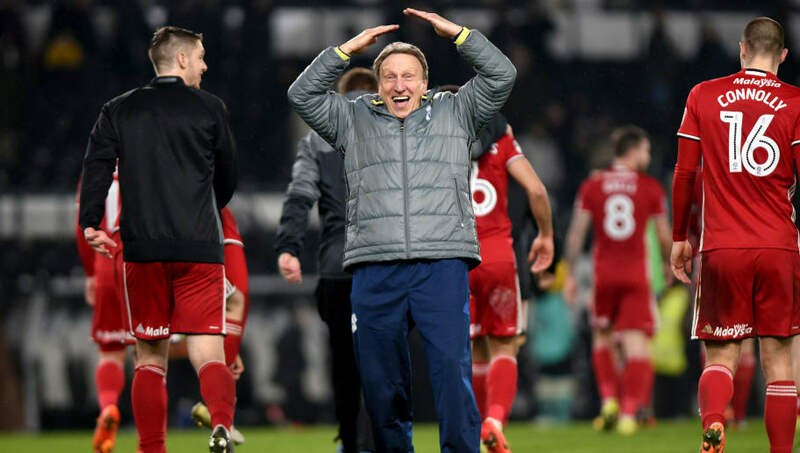 After a four-year absence, Cardiff unexpectedly returned to the Premier League under the guidance of the pragmatic Neil Warnock - who has restored belief and a sense of togetherness in the Welsh capital. Although it will be a monumental task to secure Premier League status this season, Warnock is keen for players and fans alike to enjoy the experience of playing in England's top flight and to continue the celebrations of 2018 into the new year. Here's a look at the best moments of 2018 for the Bluebirds. 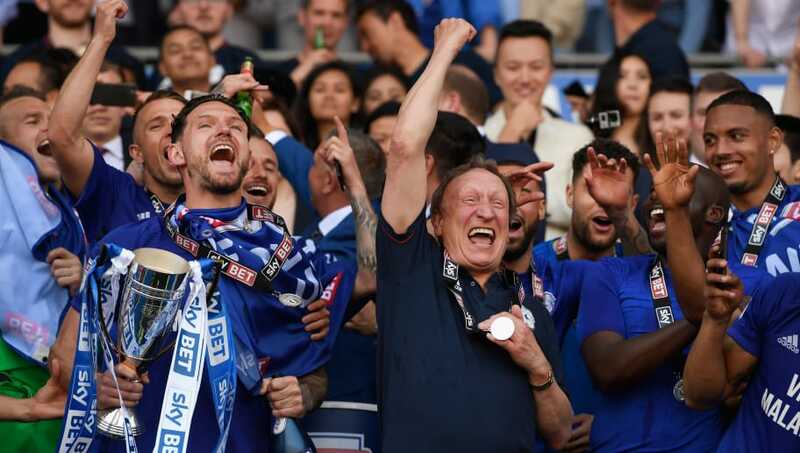 Against all odds, Neil Warnock steered Cardiff through a compelling Championship campaign to promotion to the Premier League - although they were indebted to a huge win for Birmingham City. The Blues beat ​Fulham 3-1 to consign the Cottagers to third place and send Cardiff back to the top flight with an impressive 90 points. Much to many fan's delight, Cardiff gained their place at the expense of their bitter rivals Swansea. When the Premier League fixtures were released in June, even the most optimistic fan would have been dreading September and October. Out of the seven games, ​Arsenal, ​Chelsea, ​Manchester City, ​Tottenham and ​Liverpool made up five. 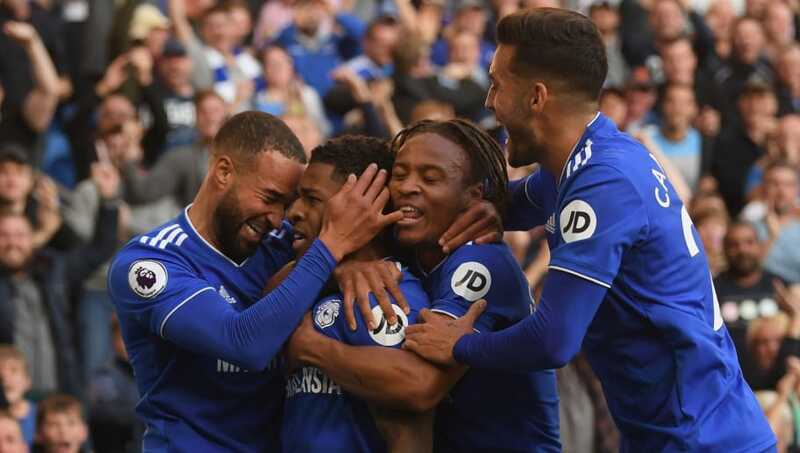 And indeed it took until October 20th for the Bluebirds to record their first victory - a fine 4-2 victory over fellow Premier League new-boys Fulham. Many have overlooked this transfer - but for the Bluebirds, this was a real coup. Workhorse Harry Arter, who had been a regular at Bournemouth until January 2018, found himself out of favour under Eddie Howe and Warnock was quick to swoop in for the Irish international. 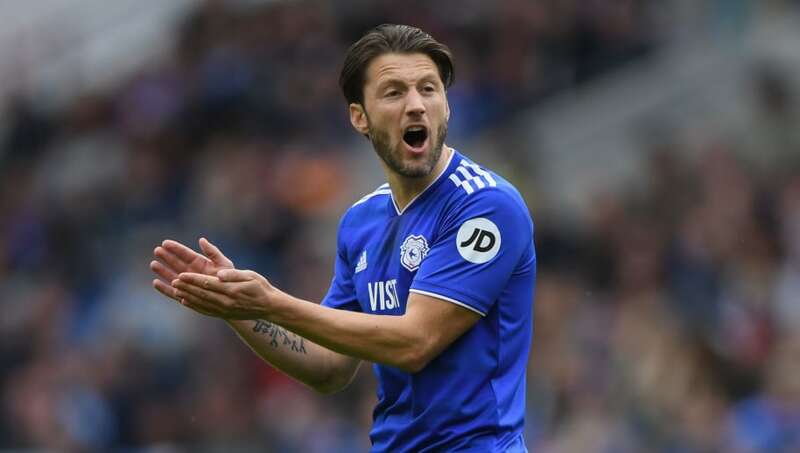 Arter has put in some terrific performances in a blue shirt and has hinted he would like to extend his stay in the Welsh capital beyond his current loan deal which ends in the summer. Junior Hoilett produced a moment of magic against Wolves in November. The Canadian's spectacular first-time effort from the edge of the area bent around Wolves keeper Rui Patricio and into the top corner of the net. 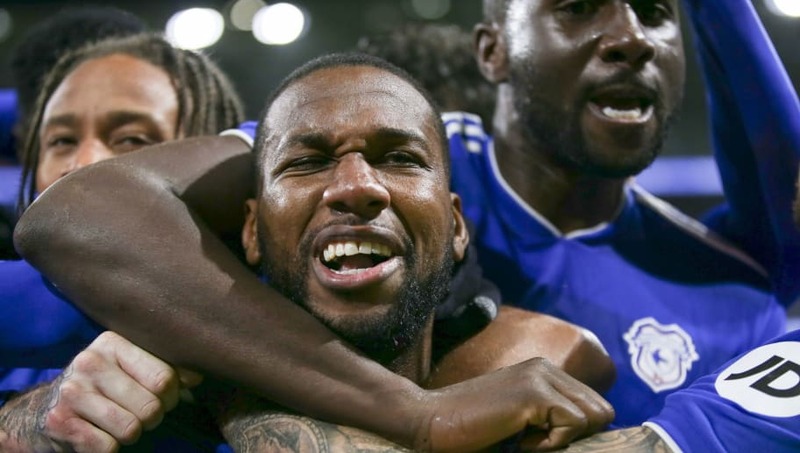 If that wasn't enough to get fans excited, the following month, Hoilett produced an almost carbon copy of the goal against Wolves - this time at Vicarage Road as Cardiff failed to complete an unlikely comeback from 3-0 down. 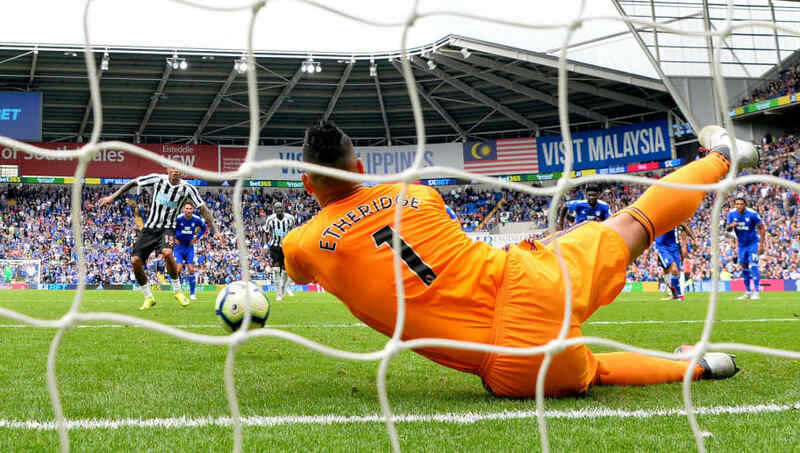 Having already saved a spot-kick against AFC Bournemouth on the opening weekend, the goalkeeper was Cardiff City’s hero once again the following game when he saved Kenedy’s stoppage-time penalty to secure the Bluebird's first point of the campaign. Kenedy stepped up to take the spot-kick but his weak effort down the centre of the goal was palmed out by Etheridge in what was the final moment of the game. Etheridge is only the second goalkeeper to save a penalty in both of his first two Premier League appearances. It is highly unlikely a club would approach Cardiff City about the availability of their manager, but the transformation the 70-year-old has been accountable for in south Wales has been phenomenal. The Yorkshireman succeeded Paul Trollope in the Cardiff City dugout after Trollope's disappointing start to the season which brought just two wins from 12 matches. Warnock then oversaw a 12th place finish before the magical promotion the following year. Getting pen to paper was a formality in this situation - his job's safe, the fans love him and the players respect him. 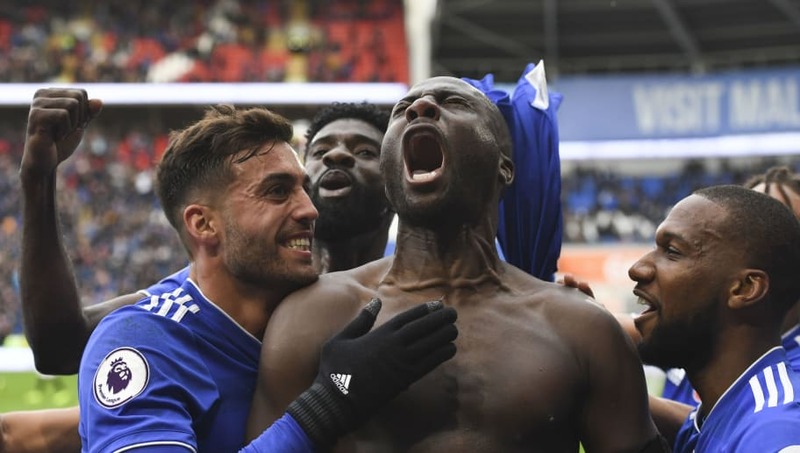 Sol Bamba scored a dramatic injury time goal to secure all three points for the Bluebirds at home to Brighton. but referee Martin Atkinson failed to see Bamba in amongst the celebrations and appeared to ask the defender whether he removed his shirt. 'The referee asked me if I took my shirt off and I said no,' he admitted later.